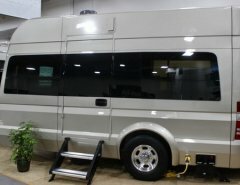 Forest River’s Coachmen division will debut the New Spirit Ultra-Lite at the 2018 Forest River RV Expo. 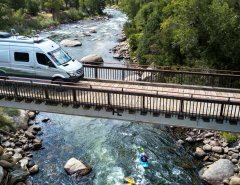 Recognizing the need for a competitive ultralight brand, Coachmen RV, a division of Forest River Inc., announced that the New Spirit Ultra-Lite will debut at the 2018 Forest River RV Expo in September. 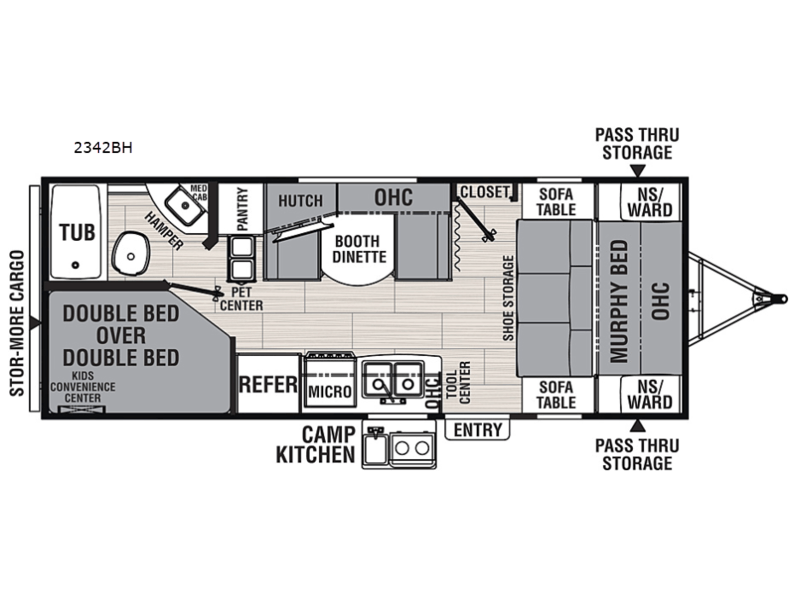 The Spirit floorplan lineup features five models ranging in length from 23 to 36 feet with weights as low as 4,500 pounds. The interior is subtly modern and offers an 83-and-a-half-inch interior ceiling height. 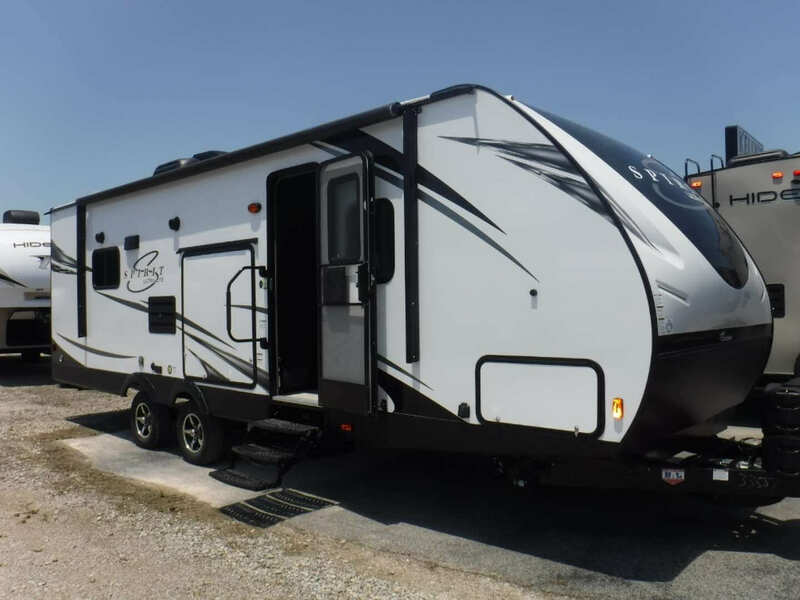 Spread axles, an aerodynamic front profile and an enclosed underbelly gears the Spirit towards today’s downsized tow vehicles. 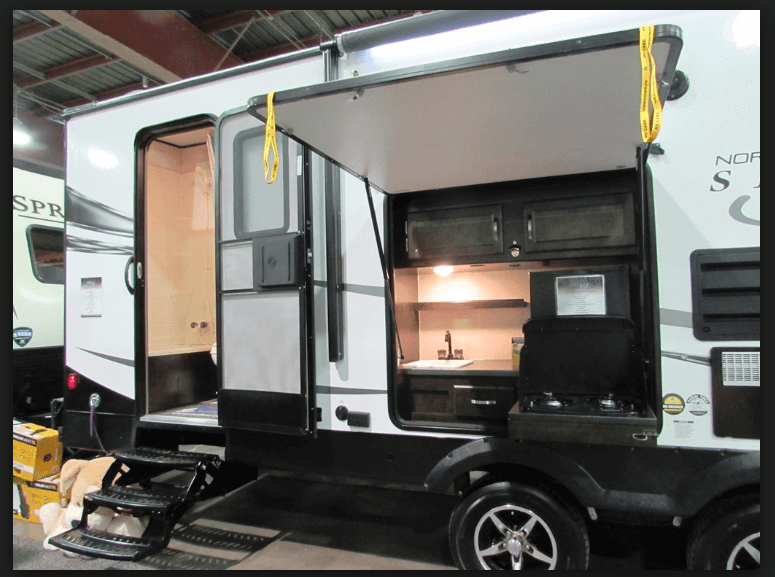 The Spirit/Northern Spirit was designed with one question in mind: How can we make your camping experience more enjoyable? We think the way to accomplish this is to simplify the camping experience. We call this back to the basics approach Camping Simplified. 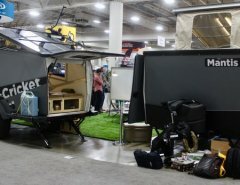 What is Camping Simplified? It’s providing all of the little things, in the right places, to give you the best camping experience possible. Whether it’s a laundry hamper and tooth brush holder in the bathroom, a place to hide your valuables, or a convenient storage area for your sink covers and fishing poles Camping Simplified is there to make your life easier.